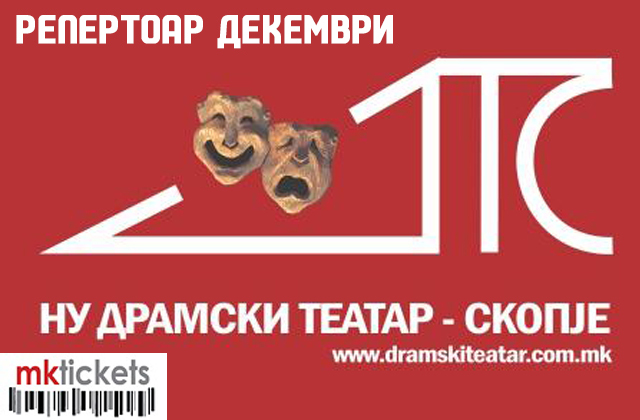 The „Dramski“ Theater is one of the oldest institutions in the Republic of Macedonia. The theater begun its work in 1946 as a children’s puppet show theater. After some successful puppet shows in 1949 the Puppet show scene at the Macedonian National Theater became the official City Puppet Theater. 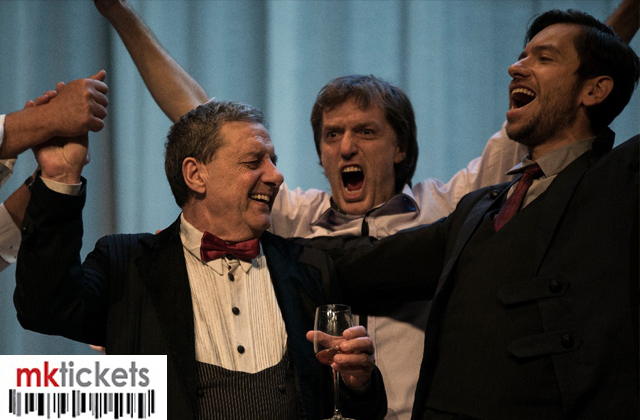 In the next 10 years the theater continues to grow having both youth shows and performances for the older audience. 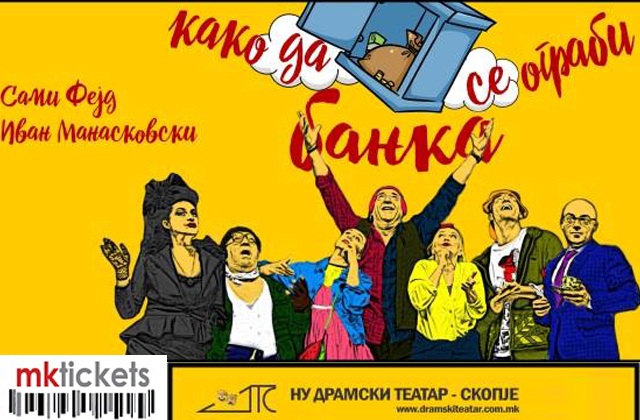 Being one of the victims of the 1963 earthquake in Skopje, the theater did its performances on a mobile stage. The 1965 was a milestone year for the theater. 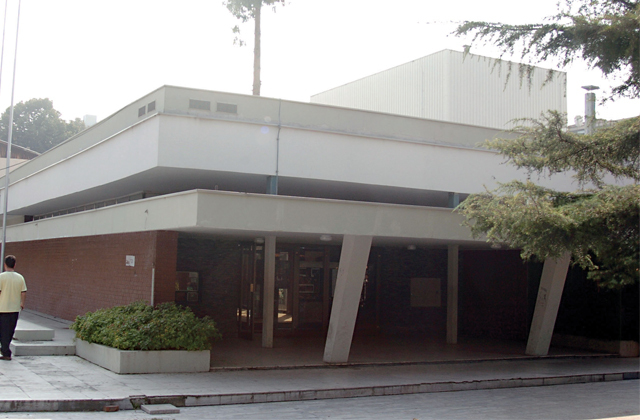 A new building was ready to become the home of the now named „Dramski“ theater. 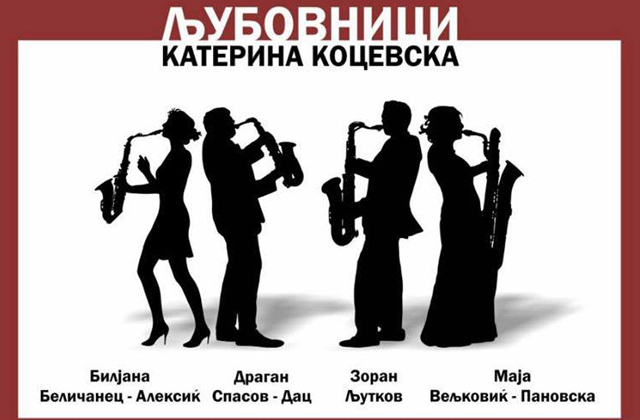 Throughout the years, over 10.500 show were performed in the theater.